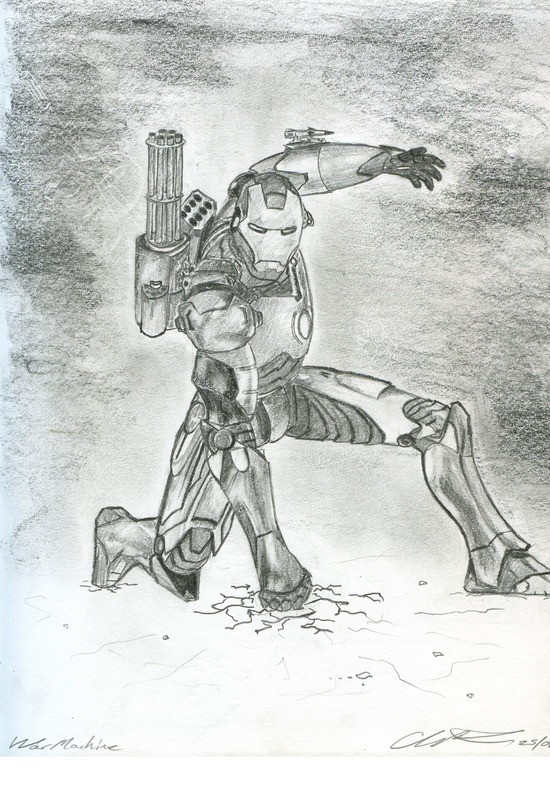 1st art blog so lets see how this goes. 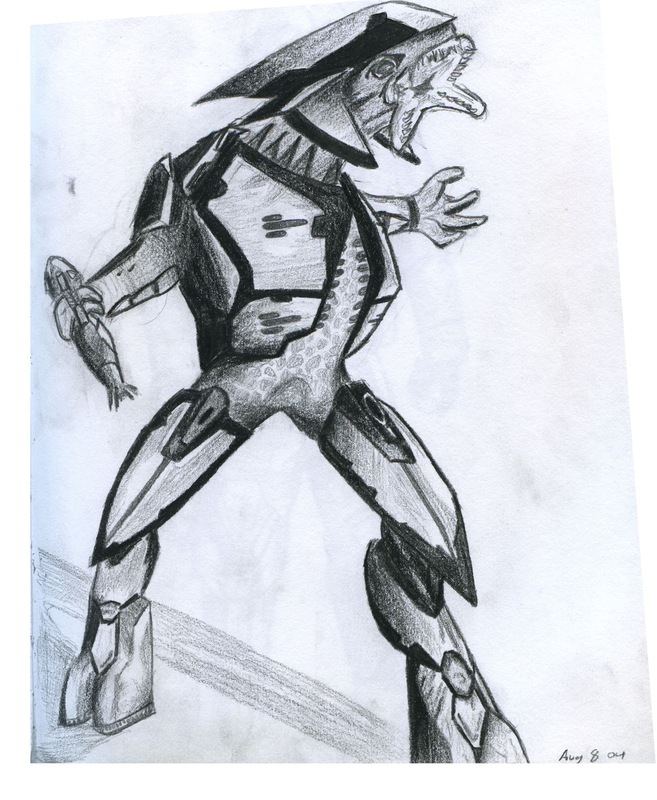 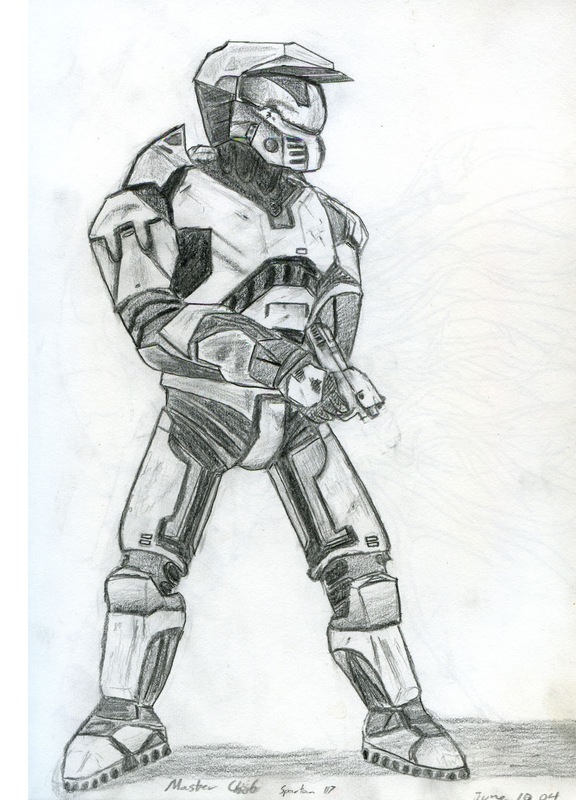 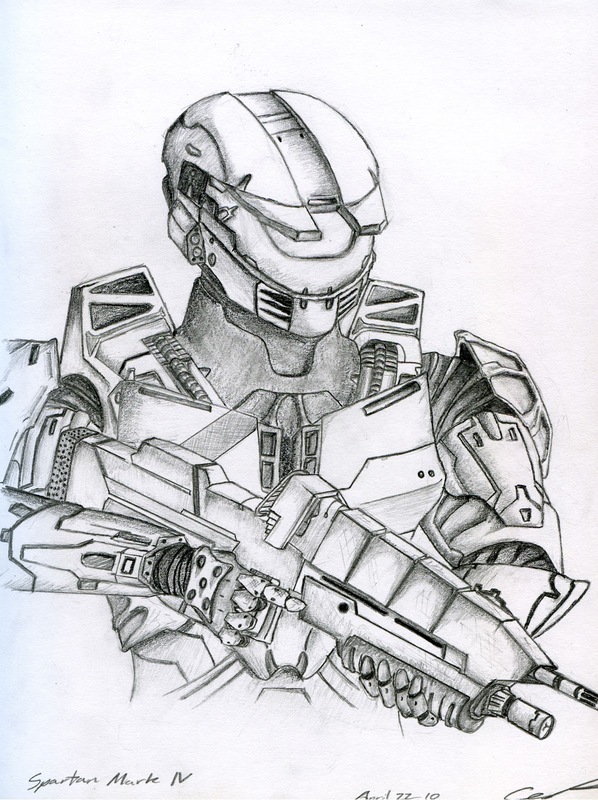 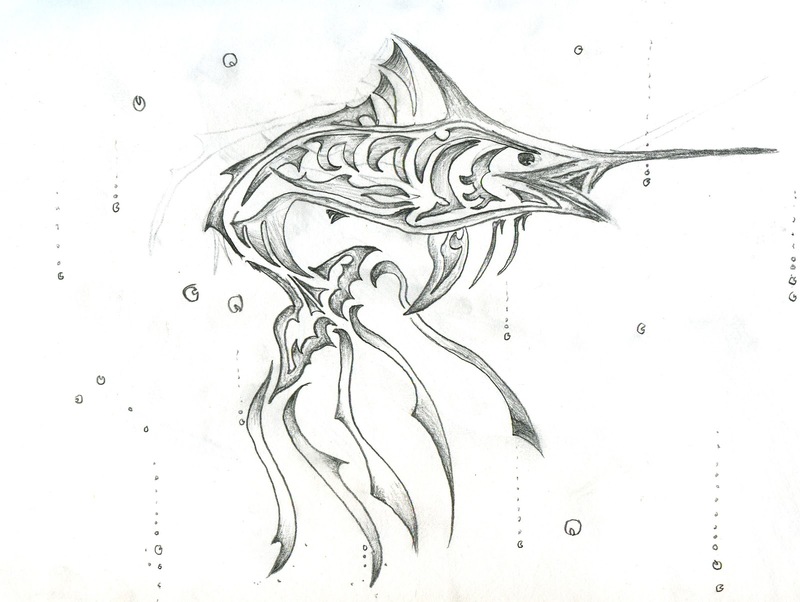 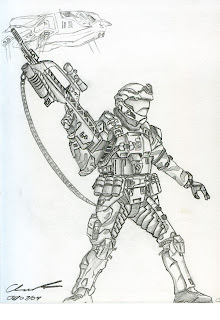 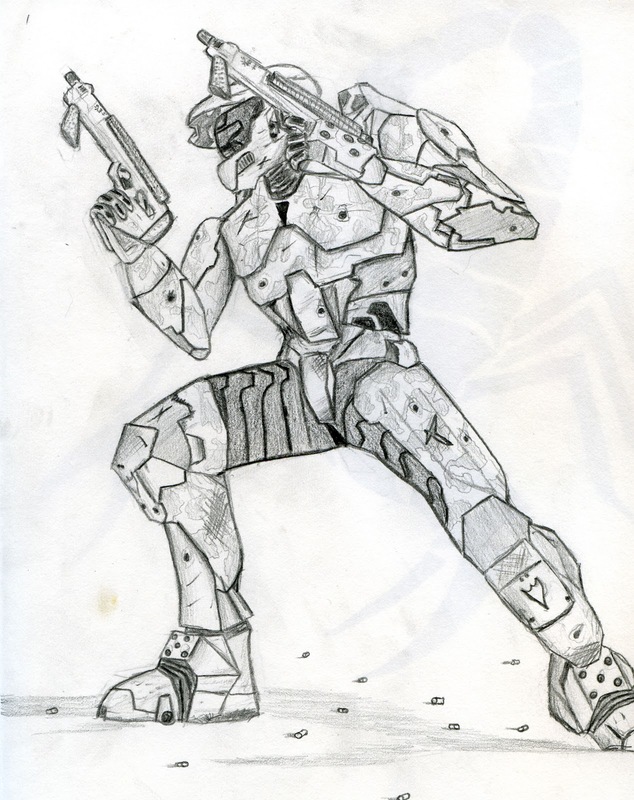 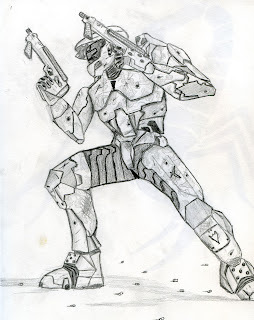 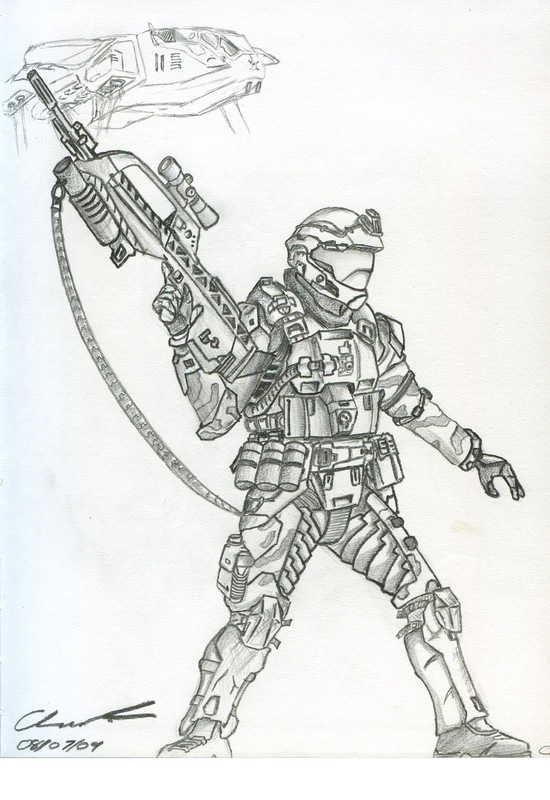 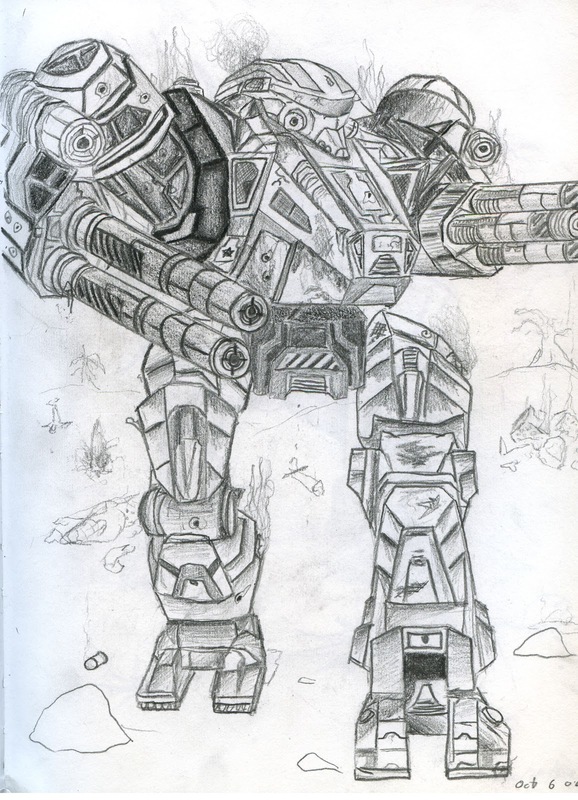 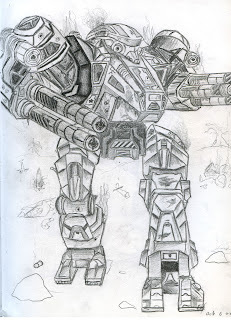 A few pieces of graphite art from way back when, I think these may go back to 2009. Enjoy, more will come and of course progression of my current projects as well.